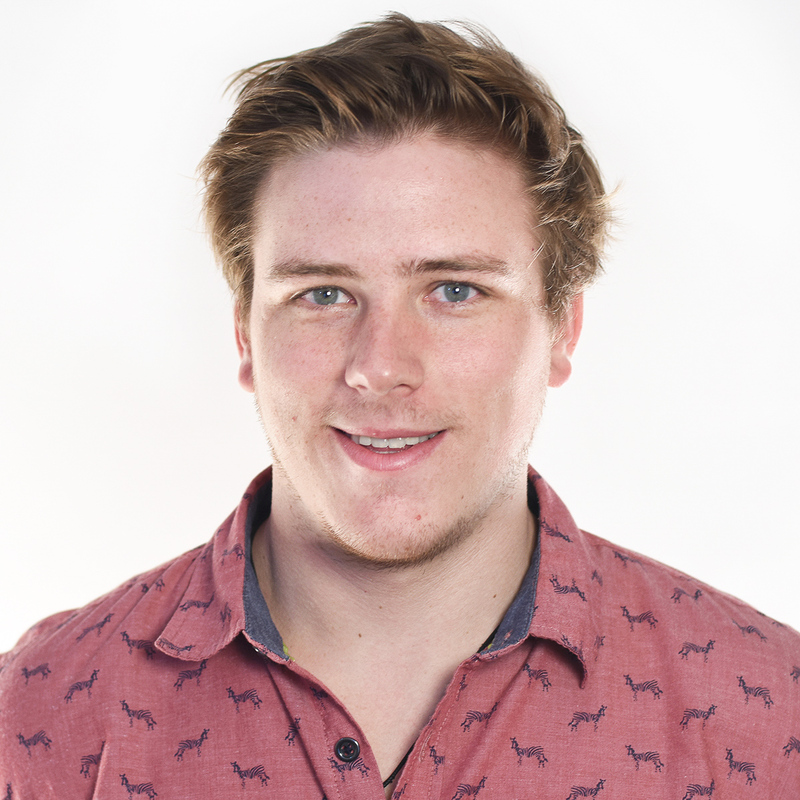 For my first blog post as the new Patient Experience Lab Manager at the Business Innovation Factory, I wanted to talk about something that I am passionate about because it is personal. I want to share a story about Autism awareness month and my little cousin Cole, a 12-year-old boy who was diagnosed with Autism right around his first birthday. As Cole grew older, I saw the pain and struggle that my family went through on a day to day basis just to trying to live a normal life. To gain a deeper understanding, I called my aunt last night to ask her a few questions. What are the challenges? What needs to be transformed? What is missing from the social aspect of families and family members afflicted with Autism and other disabilities? 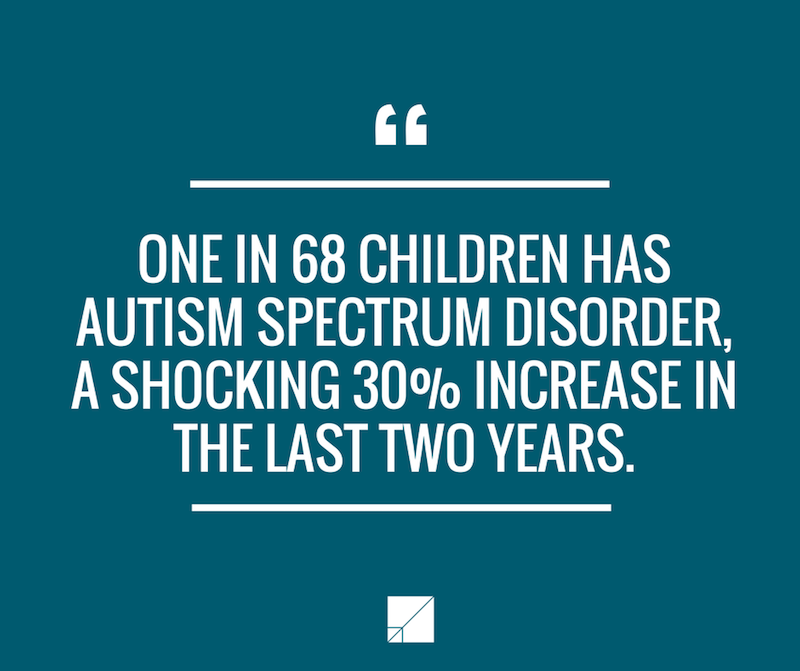 According to the Centers for Disease Control and Prevention, one in 68 children has Autism Spectrum Disorder, a shocking 30% increase in the last two years. Further, the Associated Press reveals that 8% of all children born in 2018 in America will have a disability, and 10% of children stuck below the poverty line will be born with a disability. After speaking with my aunt, she revealed that there is little to no social support for families with members that have disabilities. When a child has autism, it can be hard for families to do normal things like go out to dinner or meet other families that have similar pain points and struggles. “We often feel isolated and alone,” she revealed. 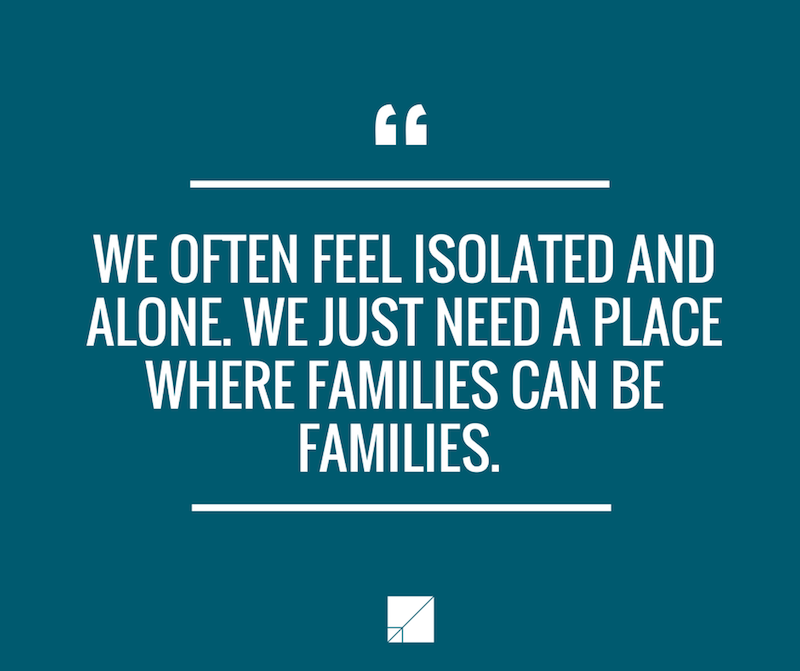 “We just need a place where families can be families.” This inevitably puts immense pressure on the family – there are not many ways that these families can connect, unwind and relax, to just be human. Virtually no support groups exist for parents, everything is social media driven and parent run. There are not enough support systems for siblings to talk about their sisters and brothers who are different. In terms of overall wellness, there is a huge gap between what parents and siblings need and what is available to them. Mothers and fathers just want a normal life for their family, and siblings can find it hard to fathom why their family is different and are often embarrassed because they think that others don’t understand. Even though the services available to families with autistic members are often not enough, there are not nearly enough resources present for social support systems. In other words, there are services available to cover the clinical definition of well-being, but that is not enough. There are not enough resources available for families with members that have disabilities to cover the emotional definition of well-being. In past work, we at BIF have identified the key drivers in overall well-being as a balanced outlook, sense of self, a solid support system, connected knowledge, and personal power. From our research, we know that children with medical complexities have extremely high needs and unpredictability, causing moms, dads and family members to live under constant stress. We have examined the experiences of medically complex kids and identified new opportunities to support the whole family better in ways by connecting moms and families in similar medical situations, relieving unnecessary burdens that fall on parents, adapting homes and hospitals so that they feel more comfortable and familiar, equipping parents with the skills they need to provide for their child, providing parents with opportunities to personally develop, and reducing barriers to social life. It pains me to see how many elements of complete well-being are missing for families with members that have disabilities. There is absolutely a job-to-be-done for these families and I am excited to explore the possibilities of working with families with children on the autism spectrum to gain a deeper understanding of their pain points, their needs, and how we can support their overall wellness beyond the few services that are currently available. I hope for a future where children with autism and their families do not feel ostracized. I hope for a future where families are connected and given the tools that they need to thrive so that living a normal, peaceful and happy life isn’t out of the question. To learn more about the work we are doing in PXL, visit us here.